Lawrence P. Holodak, BA, Board President, is a Managing Director in the Corporate Compliance Department of J.P. Morgan Chase, with a focus on firm-wide strategy and process improvement programs. He is very active in philanthropic activities that focus on education, leadership development, and work-force readiness for students of diverse backgrounds. 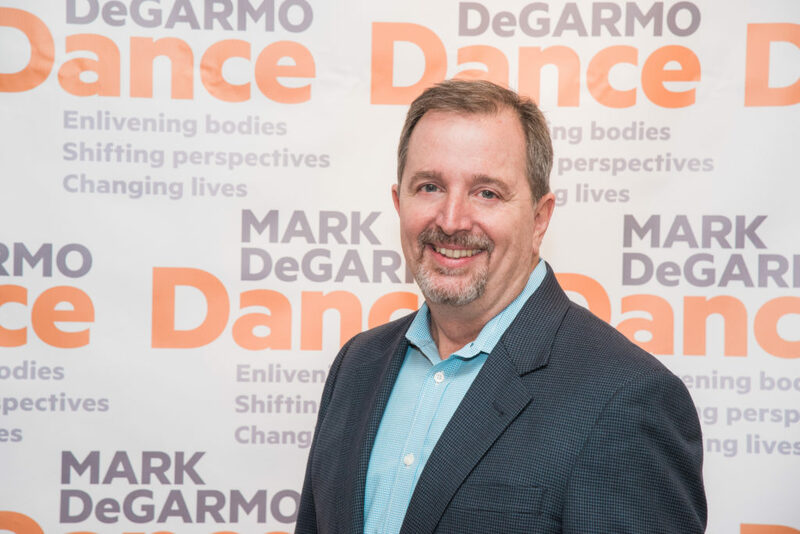 In addition to his role as Board Chair of Mark DeGarmo Dance, Larry serves on the Associates Council for Prep for Prep, a NYC-based diversity leadership development organization. He is the NYC New York Market Champion for The Fellowship Initiative, a program which seeks to improve educational outcomes for young men of color. Along with philanthropic activities, Larry is also active in the Out @ St Paul LGBT Ministry at the Church of St. Paul the Apostle in New York City. He was a co-producer of the short documentary film, LGBT Catholics: Owning Our Faith that captured stories of LGBT Catholic families and their faith journeys. Larry is a graduate of Boston College and holds a Bachelor’s degree in Business and Management.